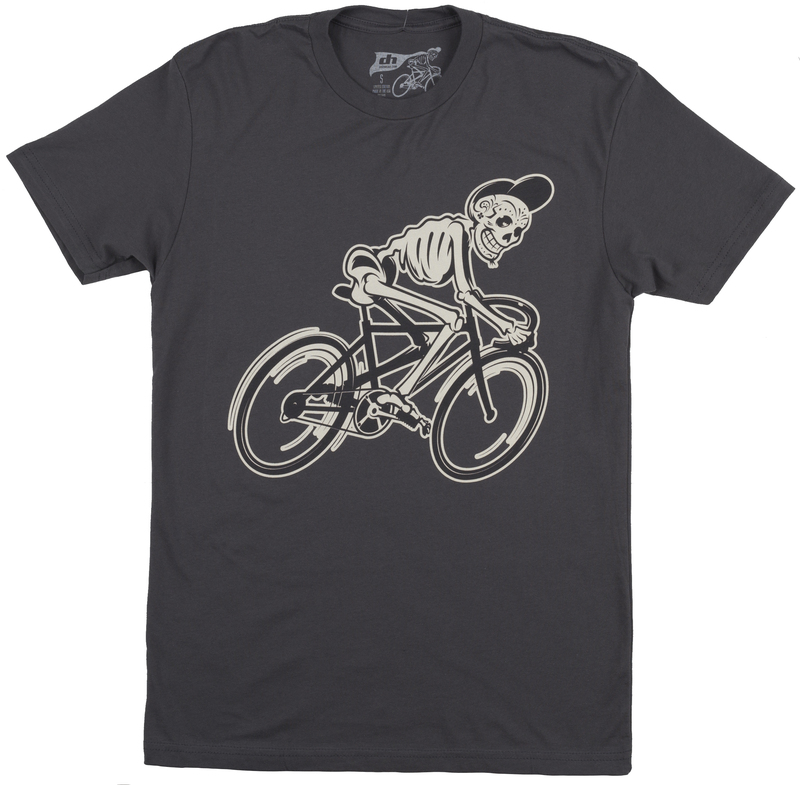 The Dhdwear Boneshaker T-Shirt features art from San Diego County Illustrator, Mark Casillas. The artwork shows a skeleton riding a bike at full speed ahead. 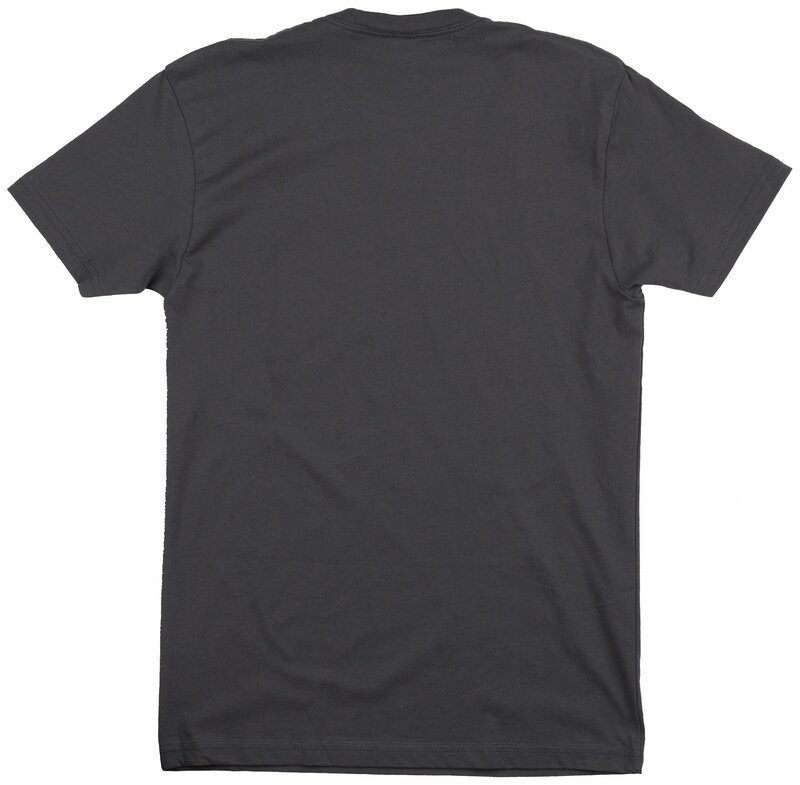 This cotton tee is perfect to wear every day, no matter what activities you decide to indulge in, be it riding bikes or hanging out at the local coffee shop with your friends. Comfy, and easy to care for, this will become one of your new favorites.